The Alrowwad Center Promotes human values and respect of human rights through arts and education, as ways of beautiful and non-violent means of self-expression and resistance against the ugliness of occupation and its violence. • To break the stereotypes diffused in the media about Palestinians via theatre and artistic international tours and media production to be diffused internationally, and increase the partnerships nationally and internationally. • To empower children and women to achieve and enhance beautiful and non-violent ways of self-confidence and self-expression, openness and a sense of belonging through specialized training and awareness campaigns. • To strengthen the local community through exposure to ITC, literacy and Media, and to conserve indigenous knowledge. • To build the institutional and human capacity of Alrowwad and local community. • To establish art groups that strive for a gradual change in society, and allows children and women to respond to needs arising from stress and confinement via beautiful and peaceful means. • To carry out tailored and specialized training courses to enhance childrens and womens capacities towards managing change and resisting violence through non-violent means. • To promote the awareness of the community through children and women by employing various tools such as theatre, puppets, art, video, sportsetc. • To carry out needs assessment within the community to respond to priorities within the mandate of the centre. • To equip Alrowwad with information and communication technology in order to strengthen networking and the exchange of information. • To establish an effective organizational structure with clear rules and regulations as well as clear terms of reference for qualified and volunteer staff. • To build bridges of exchange and channels of communications with human beings in other countries. The flagship program at Alrowwad is the theatre training started in 1998, supplemented by dance, drawing/Painting, Choir and music. Alrowwad works with children from 4-18 years old, in addition to adult theatre groups. 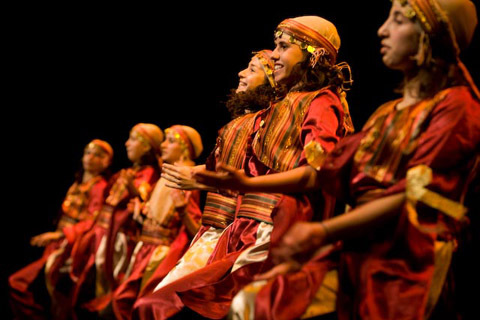 Alrowwad has performed in Sweden, Denmark, Egypt, France, Belgium, United States, Austria and of course in occupied Palestine, and have performed in many local and international festivals. More than 4000 kids benefit from activities per year, and more than 15000 people attend the performances and activities locally and internationally per year. One of the most important aspects of the work at Aida is education. Language classes are often scheduled depending on availability of volunteers so it is critical that there always be some teachers working at the center. Computer literacy is one of the most important foundations of success in today's world, and there is always work at the center to help with the computer lab. 'Images for Life' is a program begun at the center in 2001, and representing a backbone activity in Alrowwad. Training is provided in photography and video for children and youth. Exhibitions and showings of photos and films have been seen locally and internationally. The program includes training courses as well as a diploma training certified by the Palestinian Ministry of Media. Alrowwad has partnered with the French Consulate in East Jerusalem, the Hoping Foundation, the Holy See and UNRWA, The Netherlands Representative Office, ArtVenture (ArtAction) and Ashoka. Alrowwad has organised the annual outdoor film festival in Palestine since 2005, with screenings on the Wall of Separation surrounding Aida camp. There is a monthly and weekly film screening in Alrowwad. The Alrowwad Guest House house hosts volunteers. you do the cooking, and if you do not eat all the time in restaurants. You also have the possibility to order food from a family. We have some families that cook food for volunteers. 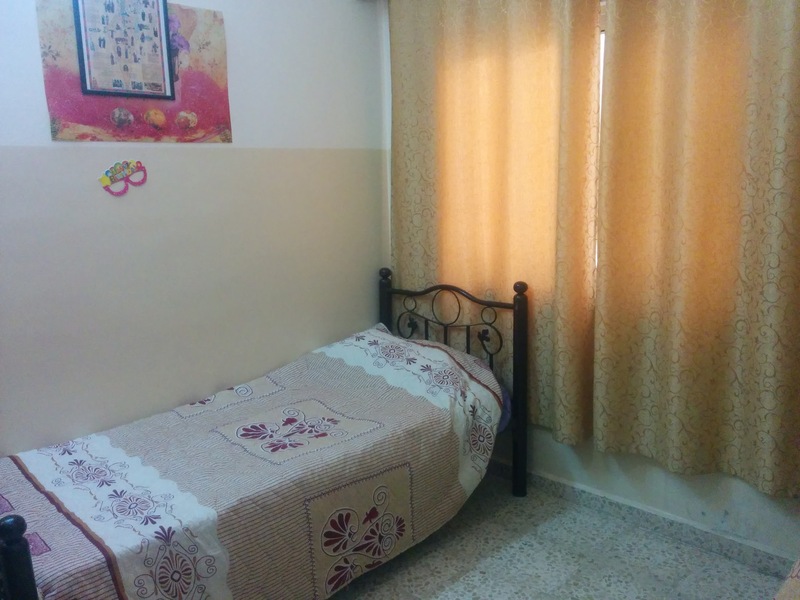 The guest house house is 3 minutes walk from Al rowwad Center. 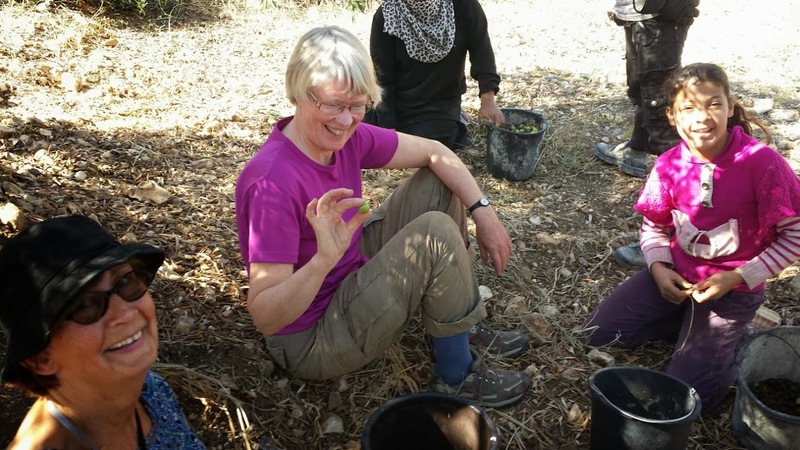 Homestays are also available which allows the volunteer to experience community life. Breakfast and dinner are included. However the homestay may not be inside the camp and may require bus or taxi transportation to arrive at the Center. Homestays are very comfortable with Christian families in modern homes. Aida Refugee Camp is a very conservative Muslim community. Modest clothing should be worn at all times - covering up to the neck, over the shoulders, down to the ankles. No shorts for men or women. No alcohol may be consumed in the camp. For those of you that want to visit a pub, there are a number of hotels, restaurants and bars in the center of Bethlehem that cater to foreign visitors and serve alcohol. Nevertheless, intoxication is frowned upon.